This time we concern ourselves with performances seeking for original, unique ways of expression that reveal the originality of those who conceived them and thus reformulate the traditional theatrical language. Árpád Schilling, artistic director of the “Krétakör” Theatre put on stage an exceptional version of Shakespeare’s Hamlet in which all parts are played by only three actors who also play alternatively the role of Hamlet. The performance takes place in a special space: classrooms forming a circle. This particular theatrical vision is analysed by actors and drama teachers. We also offer an interview taken with the three actors who play the performance. 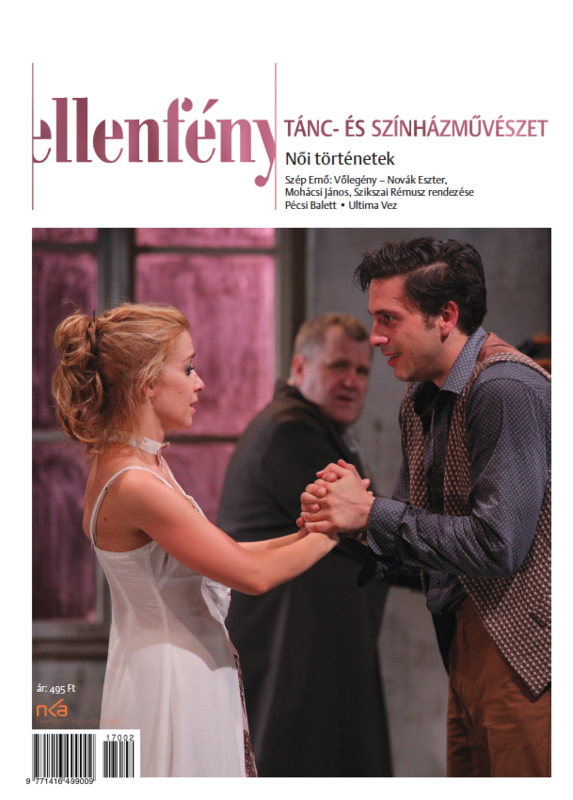 Besides the Hamlet mentioned above The Awakening of Spring (staged in Debrecen) is one of the most important performances of this season. 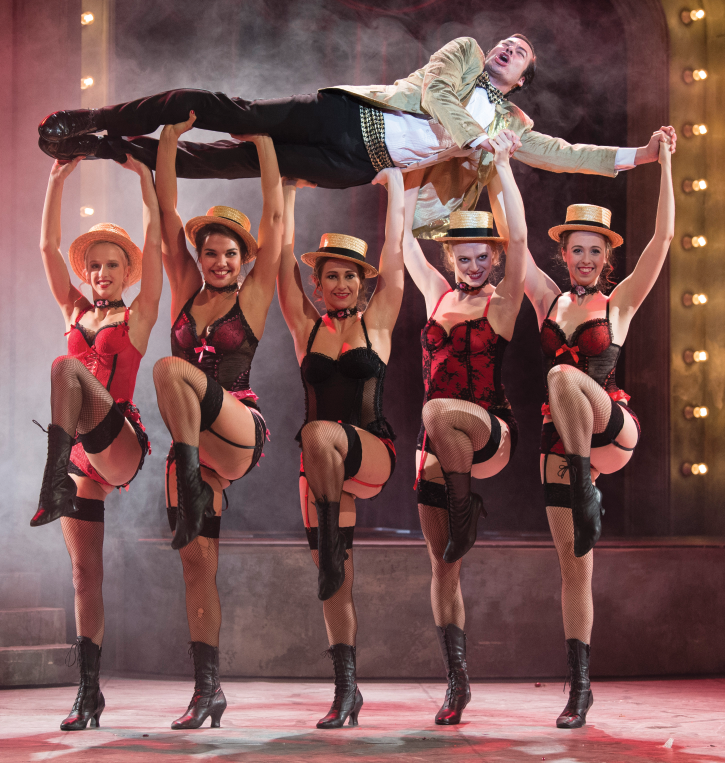 Choreographer Csaba Horváth conceived physical theatre of Wedekind’s play working with actors and dancers. The performance offers a distinctive view on text, story telling, situation, scenes, staging, time and dramaturgy. However, it should not be called a hermetically closed essay only for gourmets. It is more than that: a cathartic experience. András Visky wrote a stage version of Fateless, the Nobel-prize winner novel written by Imre Kertész. Gábor Tompa directed the play entitled Long Friday in the Hungarian Theatre of Cluj. “TÁP” Theatre is an exciting company of the alternative Hungarian theatres lead by Vilmos Vajdai and made up by actors from different traditional theatres who are seeking this time for a new theatrical language. Their recent performance is entitled Seekers. Zoltán Balázs, an innovative young director staged Ostorvski’s Thunderstorm with his own company named Maladype. 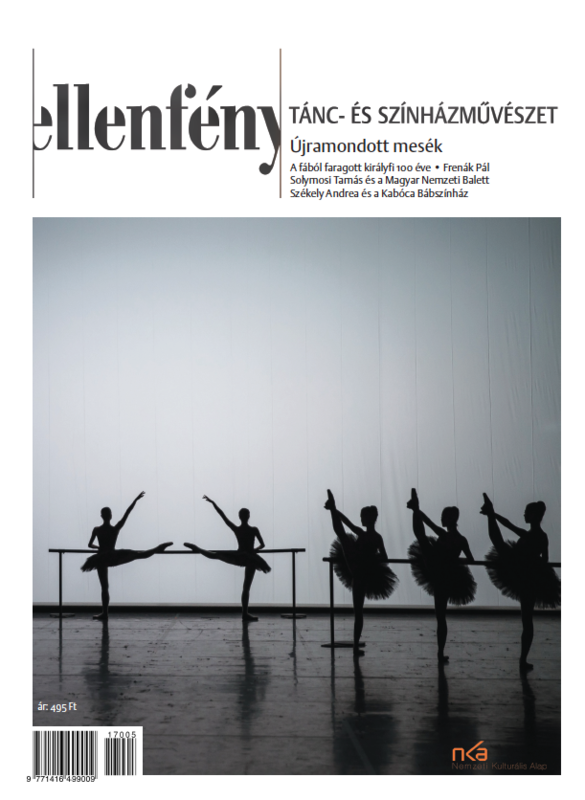 We also write about the 5th Venice Dance Biennale, Susanne Linke and performances of La La La Human Steps, a performance by Tim Supple in the Roundhouse in London, and the 6th “Kontakt” Budapest International Improvisation Festival and the Solo and Duo International Dance Festival.